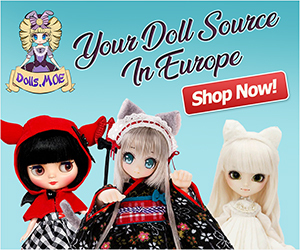 Your collection can be complete when you add the hip Isul Mao. 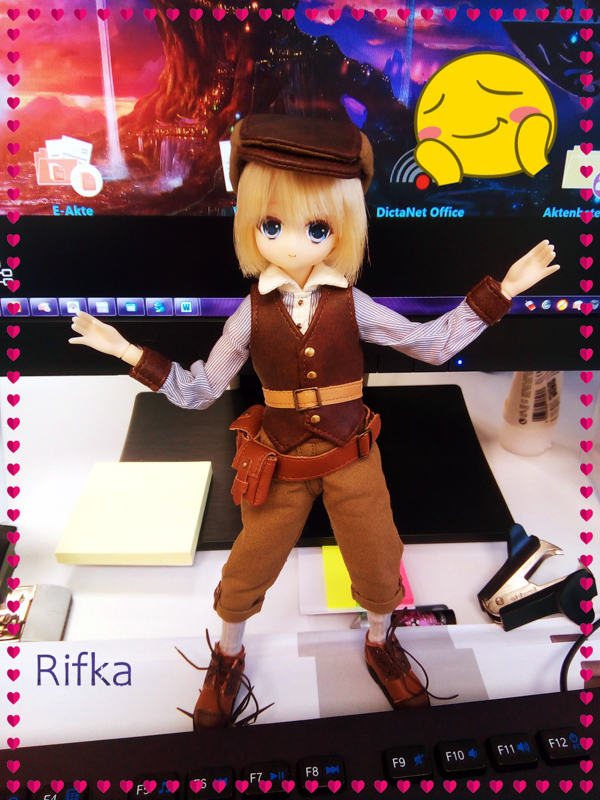 You can buy him on eBay! 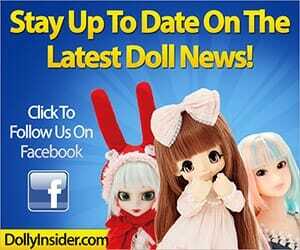 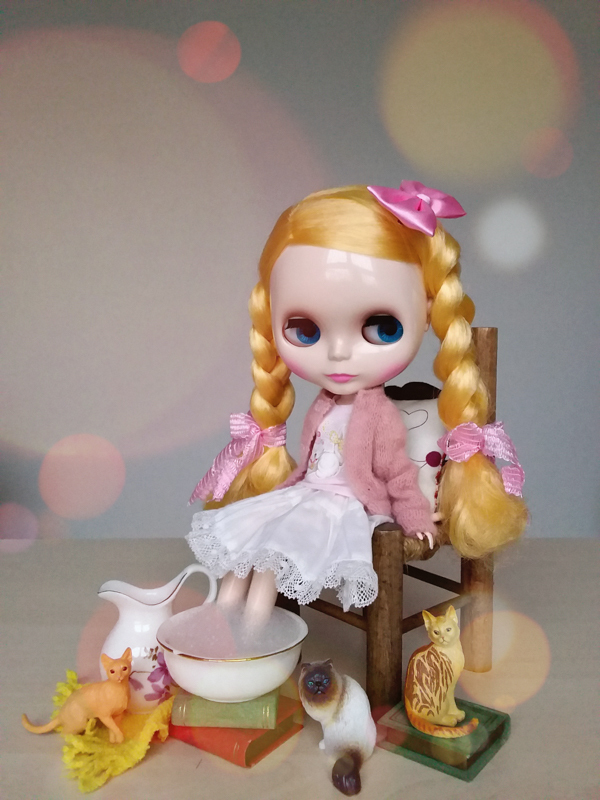 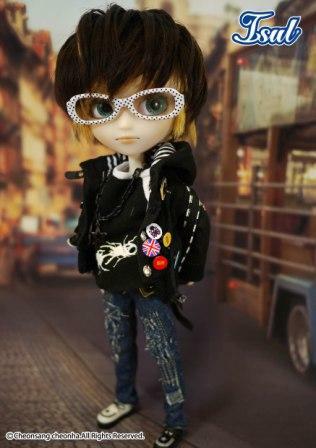 Visit here to read about Pullip's little bro.